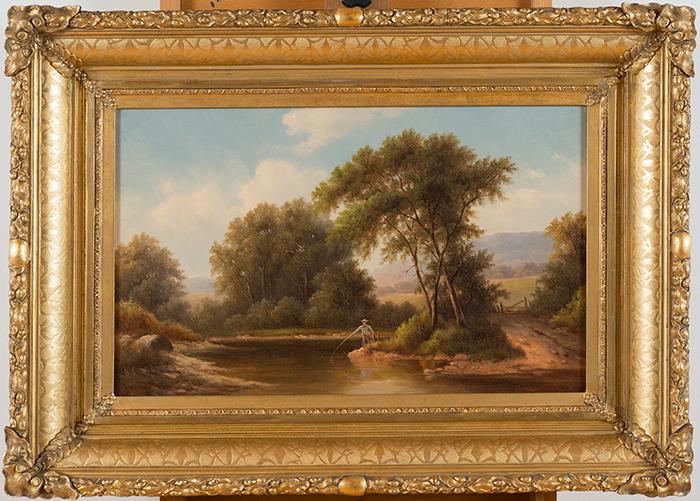 Jefferson, Texas – After more than a century, four recently acquired and restored oil paintings once again hang on the walls of the House of the Seasons, which is their original home. 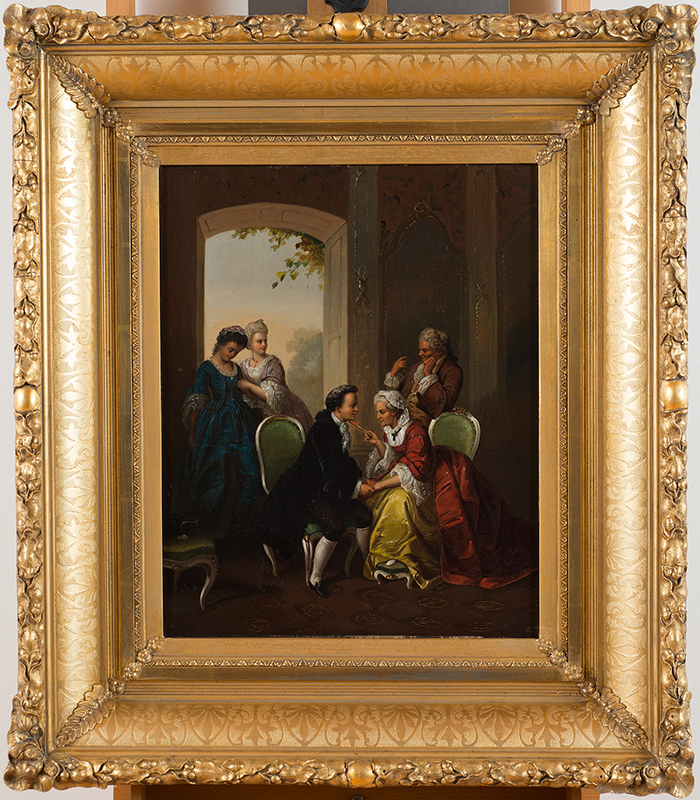 The four paintings are reunited with seven others that belonged to the House of the Seasons’ original owners, the Eppersons. 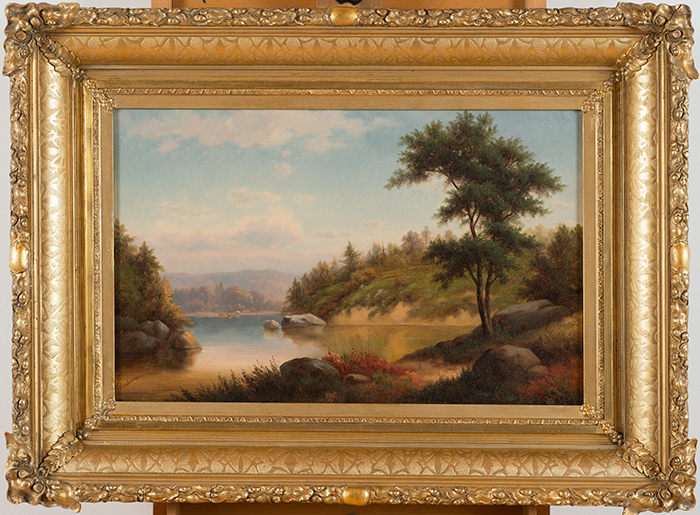 Nineteenth-century Texas legislator, lawyer, railroad man, and civic leader, Col. Benjamin H. Epperson, acquired these eleven paintings for his family home built in 1872. Epperson died in 1878, and the family stayed in the house until 1906, when they moved to Ada, Oklahoma, and took all the original furnishings with them. 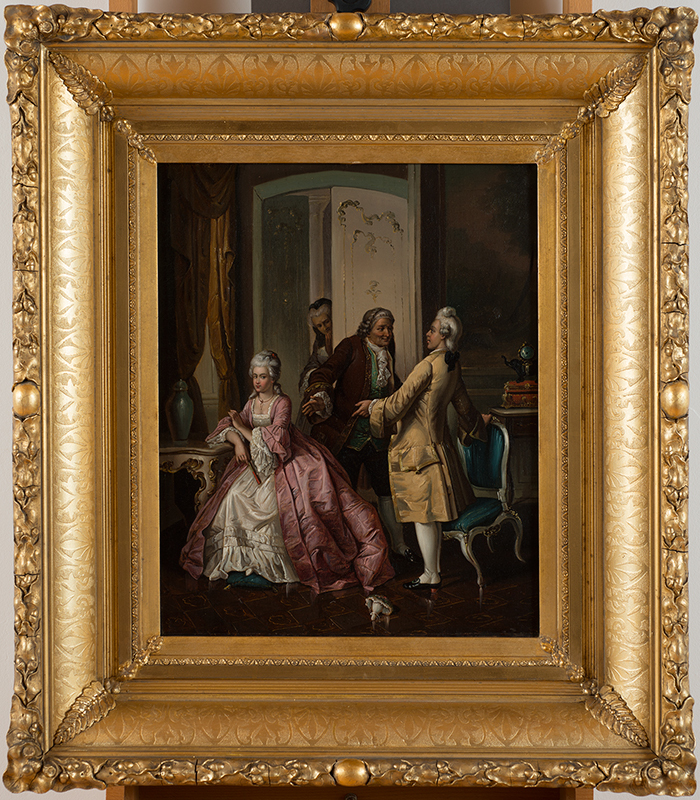 Richard Collins acquired the house in 1973, and acquired most of the original furnishings the next year from the estate of Jeannie Epperson, Ben’s daughter, who died at age 94 in December of 1973. Earlier this year, Collins was contacted by Bill Thompson of Dallas, who had lived in Ada most of his life. Mr. Thompson’s father was a close friend of Jeannie and had taken care of her for years. He acquired the paintings from Jeannie in the 1960s to assist her financially. Collins was able to purchase the paintings and commissioned Stashka Star of Dallas to restore them. Two of the paintings are similar in design and subject to several of the other original paintings in the house, but the other two are lithographs that have been painted over. Painting lithographs was common in the mid 1800s.